Tim is a really cool guy who heads up the company. He keeps everything on track making sure the sure that the company delivers on its promises so that our customers can stay cool. From small refrigerated trailers to huge 40ft refrigerated containers, Tim makes sure we have the equipment our customers need. Not so much cool as frozen – The cold never bothers him anyway! If you want to talk turkey (or pheasant, grouse or anything else that you need kept cold) Julian is your man. If it’s emergency cover for a broken fridge or looking to expand capacity for projects, Julian can take you through the options. Rob looks after making sure our units get delivered and cool-lected on time. 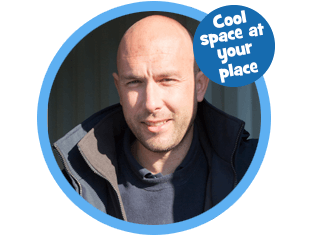 Rob is also responsible for ensuring that Coolio’ s helpers maintain the fleet of trailers and refrigerated containers to ensure they stay at the required level of coolness. 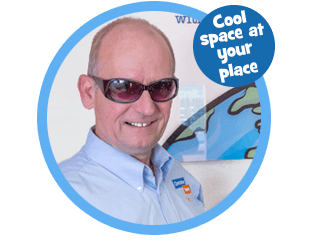 You won’t get a cold reception if you speak to him though as he is our Customer Service Champion. 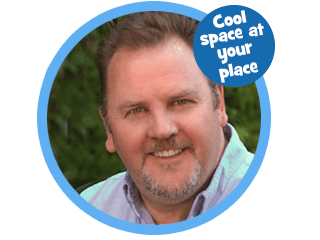 Pete has joined us from the holiday park industry looking for a new career and new challenges. Armed with years of experience in customer care, he is passionate about providing 5 Star service. Pete is a self-confessed petrol head. He likes Japanese fast cars and watching Formula 1 on a Sunday. Pete now heads up our Operations Department making sure that we always deliver everything we have promised, when we promised it. Hazel is in charge of letting people know just how cool mobile refrigeration is. 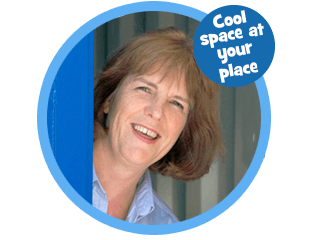 “So many people don’t yet know how much easier life can be when you can have all the refrigerated space you need without huge capital expense.” she says. She’s doing what she can to spread the word. 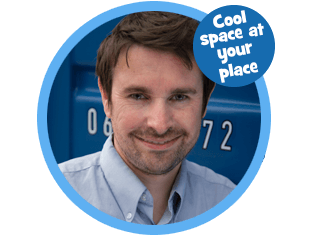 Phil is Cooler than a polar bear’s toenails, but not as cool as our chiller trailers! He will be able to advise which option is best for your refrigeration needs. 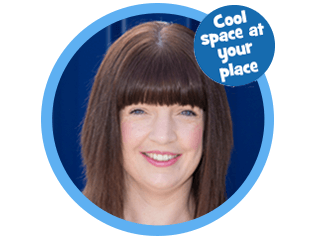 Sarah will answer all your questions and provide you with the coolest quote for refrigeration which will exactly suit your needs. Jack is our new marketing apprentice. He’s the friendly face that greets you when you arrive at our office as well as being our Social Media wizard. Relatively new here at Container Team, he is quickly becoming a vital part of the team. Be careful though, he might be a tad touchy if the mighty Wolverhampton Wanderers have lost. Coolio is our mascot and Director of Cool. 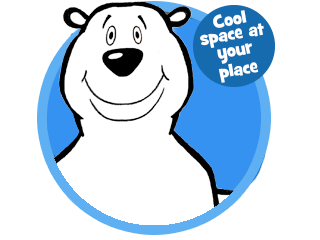 He’s one chilled out polar bear who likes to make sure our customers stay just as cool as he does. He’d love to bring some cold space and chill out at your place. Tracy is our Ice Queen keeping it cool in accounts. She promises not to get hot headed and will assist with all your account queries. Rumour has it, prompt payment helps thaw her frozen heart. Simon is our company Mr Knowledgeable. 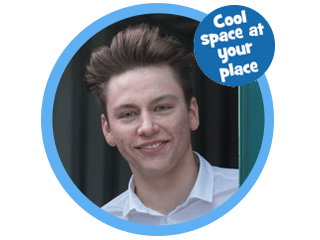 Having working at Team Refrigeration for over 3 years, he’s worked in all our departments so can help our customers stay cool during those hot moments. Today Simon works in our Business Support department making sure everything flows and works correctly, ensuring that Team Refrigeration customers are the most chilled in the UK. We’re here to help you avert a crisis if your refrigeration breaks down. We’ll do all that we can to help you minimise stock losses and continue trading when the worst happens. Whether you want a chiller or a freezer or the flexibility of a unit that does both, we’re here to help. From small walk in refrigerated units to 40ft refrigerated containers, we’ll have the size that you need. We have some of the most technically sophisticated, energy efficient refrigeration units available. We have units capable of operating at temperatures above ambient all the way down to -35oC. Just ask for more information. We’re take the time to find out exactly what problems you’re facing and find the best solution for you. This means we rarely encounter problems with delivery or usage of our units. Clear communication ensures the best outcomes for our customers.